Welcome to ACME (American Custom Marine Electronics)! 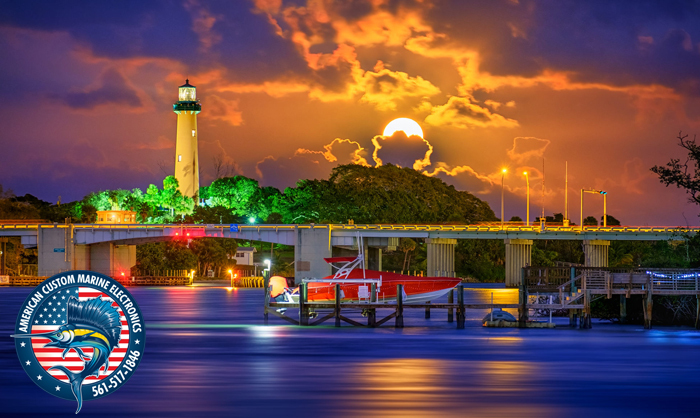 We have been proudly offering Marine Electronics Jupiter FL services for over twenty years. The owner of ACME has a lengthy marine electronics installation track record. Growing up on the Loxahatchee River provided Captain Chad Grady with the essential beginnings to a lifelong passion of everything marine. After graduating college Chad continue to work for a variety of marine related companies. Then he established himself as one of the leading marine electronics installers for Larry Smith Marine Electronics. Traveling abroad all over the Globe, frequent stops in the Caribbean and even ventures to Italy and Russia were stamped on his passport. Larry Smith chose Captain Grady to work on these difficult marine electronics installation projects for a plethora of reasons. These trips to mega yachts overseas needed crucial skills to succeed and Chad was the top choice again and again because of his ability to problem solve and adapt to his surrounding environment. Get the job done with limited resources and time sensitive constraints before a ship could make it back to her home port. ACME has recently redesigned their new website and if you don’t see a service or marine electronics product offered, PLEASE CALL. It does not matter what type of service or product you require. We have established relationships with all of the leading marine electronics manufactures and pass this lower cost for any product down to you. Our knowledgeable Marine Electronics Jupiter FL technicians are always standing by waiting to assist you with any type of Marine Electronics Solution every step of the way. The premiere Marine Electronics Jupiter FL company offering sales, service and superior installation for boats and marine vessels of all sizes. No matter what type of marine electronics communication, marine electronics autopilot, marine electronics sonar, marine electronics chart plotters, marine electronics VHF, marine electronics stereo, marine electronics satellite TV, marine electronics radio, marine electronics weather, marine electronics fish finders, marine electronics GPS, and marine electronics GPS we have you covered. 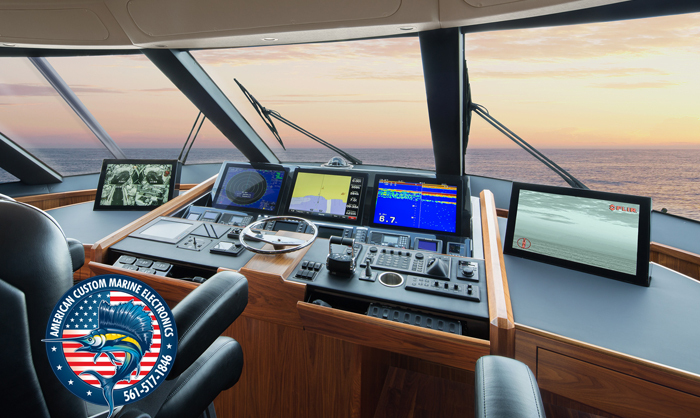 American Custom Marine Electronics has the largest variety of marine electronics solutions and marine electronics installation services in South Florida. We have the latest and most advanced NEMA certifications available. All of our marine electronics installation experts are continually receiving advanced training from the leading manufacturers and hold the highest credentials possible. 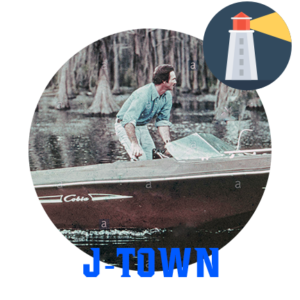 When your boat and family need to rely on the most experienced marine electronics installation experts offering all Marine Electronics Jupiter FL services to best serve you. 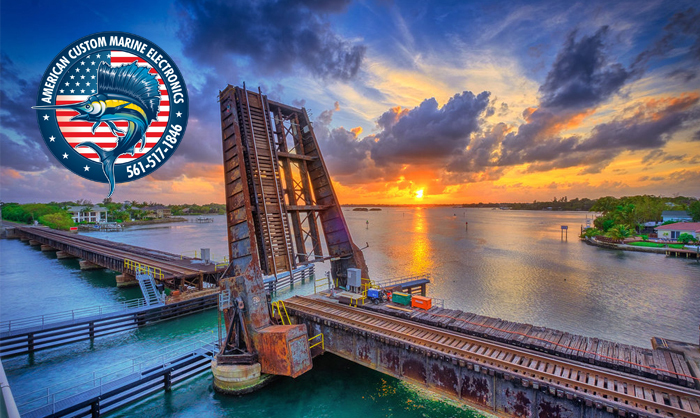 Contact ACME today to find out more how we can help you with any of your Marine Electronics Jupiter FL needs. 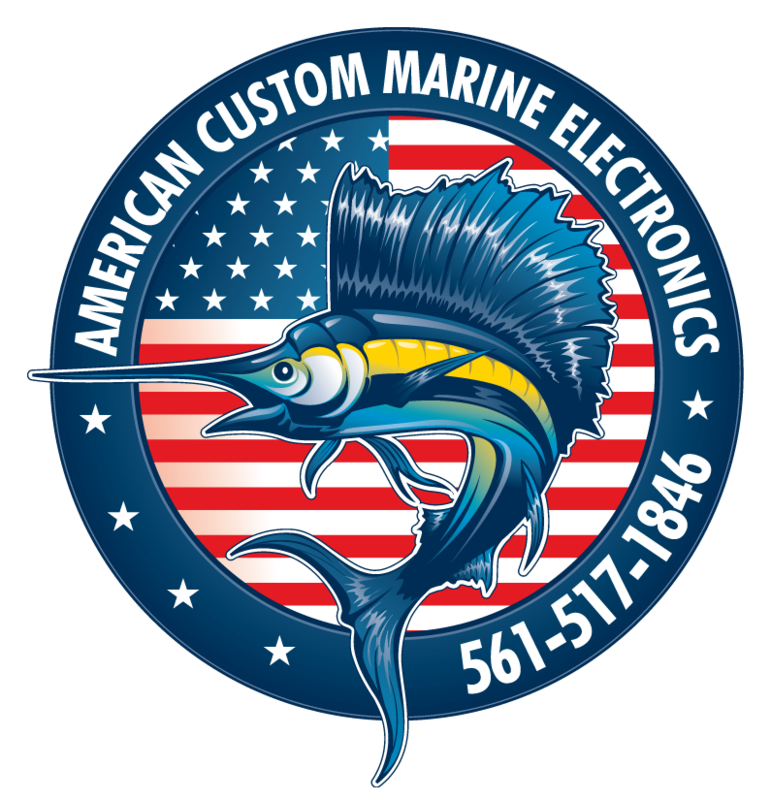 American Custom Marine Electronics has one main goal to deliver you the lowest possible prices for any of your marine electronics solutions while at the same time offering the premier marine electronics installation service.